Lucy Jones, LLB, LLM, Solicitor (nonpractising), is a principal lecturer in law and head of the law subject team at the University of Brighton. She has extensive experience in teaching and supervising students. Lucy is the author of Introduction to Business Law, ﬁrst published by Oxford University Press in 2011 and now in its 4th edition. 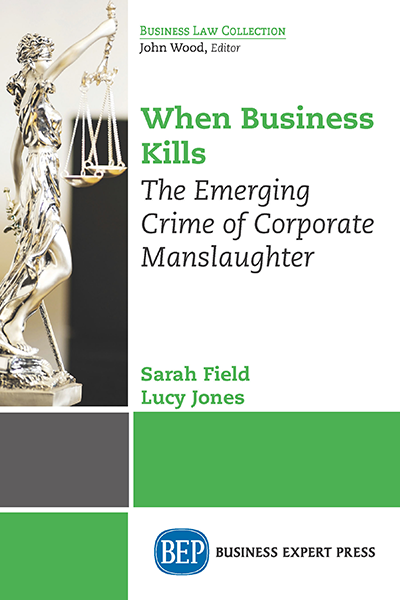 She has presented conference papers and published widely in national and international journals on the topic area of criminal liability of corporations.